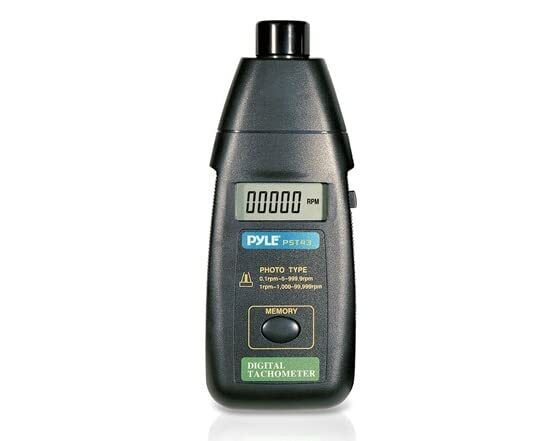 The PST43 precision laser tachometer by Pyle, accurately measures RPMs at a stunning range of 2.5 to 99,999. To take a measurement, apply the reflective marks provided to the surface being measured, then aim the laser, push the side button and the RPM reading is immediately displayed. The 5 digit LCD display makes reading measurements simple and easy. The RPM reading refreshes every second giving you real time measurements. Data is easy to analyze with the Last/Max/Min value memory function. No contact with the shaft or wheel is necessary. 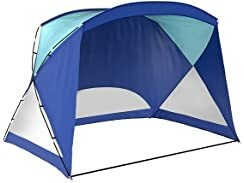 Comes with reflective tape and cushioned carrying case.